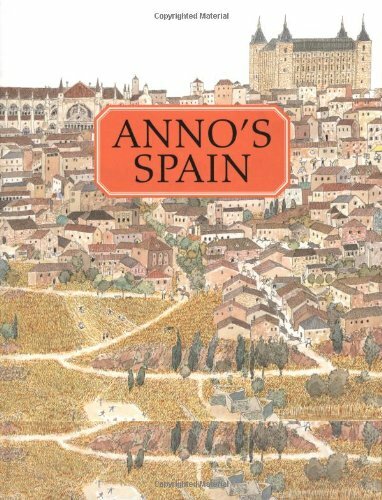 The imaginative Anno takes us through Spain in his newest journey book, featuring twenty-one colorful, wordless spreads, depicting the enchanting cities and eras of this intriguing country. Discover once again—puzzle-like—the historic moments, hidden literary and artistic details, and, of course, discover Anno himself, as he wanders the unfolding countrysides. 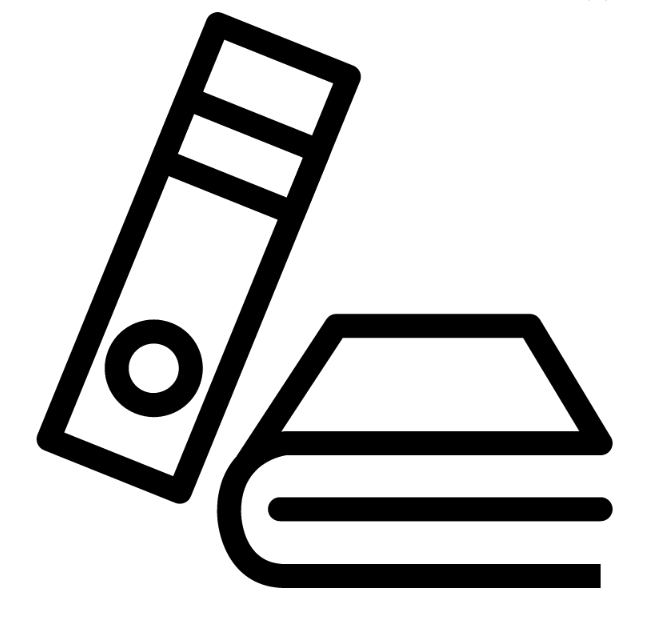 Mitsumasa Anno is well-known as one of the international greats in children’s literature. Enthusiasts, new friends and old, will be eager to take this armchair trip through Spain, a country rich in architectural and environmental beauty, and historical events. An author’s note is included.